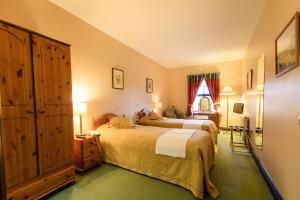 Cawley's Guesthouse has been a family-run establishment since 1964 and is located in Tubbercurry town centre. 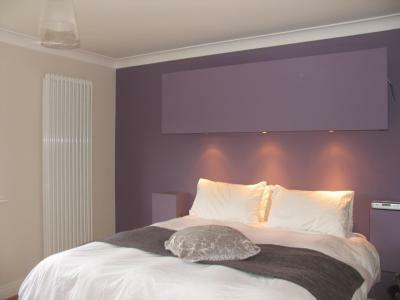 Free private parking is available and guests also benefit from a garden terrace and a landscaped walled garden. 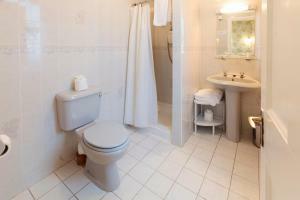 An en suite bathroom, TV and tea/coffee making facilities are provided in each room, and some come with access to free Wi-Fi. 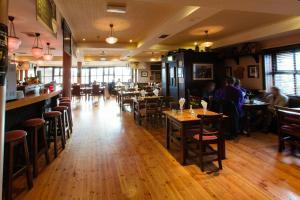 A freshly cooked breakfast is grilled to order, and a traditional Irish lunch menu changes daily. 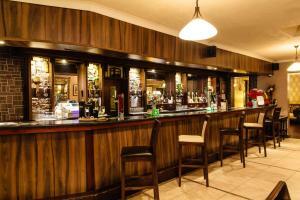 In the evening an Irish and continental a la carte menu is on offer, as well as bar snacks. Picnics can be prepared on request, and special dietary needs are catered for. Fishing can be enjoyed on Lough Talt, which is just a 15-minute drive away from the property. The Lough Talt mountain pass features a 6.5 km circuit and is the starting point for The Sligo Way, a 74 km trek. Located just 8.5 km from Charlestown in the village of Curry, The Yeats County Inn Hotel offers a garden and a restaurant, just a 19-minute drive from Knock International Airport. Free Wi-Fi is available throughout. The air-conditioned rooms come with a TV, tea and coffee making facilities and an en suite bathroom with free toiletries, hairdryer and bathtub or shower. 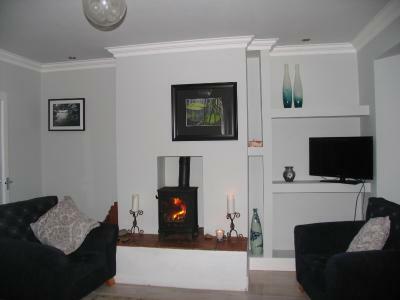 Guests can relax by the open log fire in the lounge. Every morning, they will enjoy breakfast at the bar where food is served all day. The restaurant serves fresh seafood, homemade sauce, butters and fresh, locally grown vegetables. Guests can drive 5.3 km to the Woodlands Equestrian Centre, 6.4 to Tubbercurry Golf Club or 11.5 km to Achonry Monastery. Sligo is just 41.5 km away, while Ballina is 35.8 km away. Ballymote Train Station is 22.4 km away. 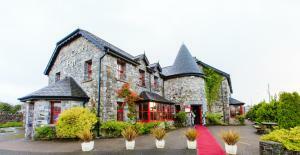 Murphy's Hotel provides the perfect combination of traditional Irish hospitality and modern comforts and facilities. Completely refurbished in 2006, it combines elegance and style in design with that friendly atmosphere you expect in a family-run hotel. 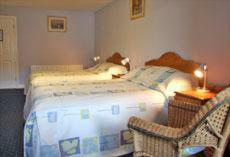 Relax in style and comfort in one of the spacious rooms, all with Wi-Fi broadband access. While you're there, enjoy superb food from the international chefs in the Cloonkeelane Restaurant. There is also great bar food. And when you're ready to go exploring, you couldn't have picked a better base. 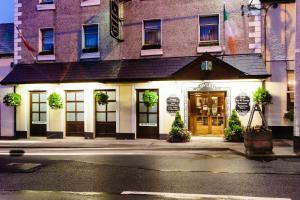 At Murphy's Hotel, in the heart of South Sligo, all of the beauty and culture of the West of Ireland is close by. 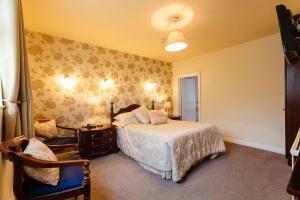 Ogham House offers bed and breakfast accommodation in Tobercurry, a 5-minute walk from the centre. 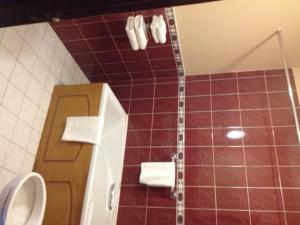 All rooms are en-suite with complimentary WiFi, a TV, hairdryer and tea and coffee tray. 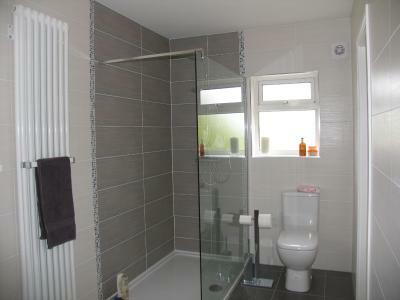 One room is located on the ground level and is fully wheelchair accessible. We also have free off-street parking in front of the property and lock-ups for bicycles or motorcycles. 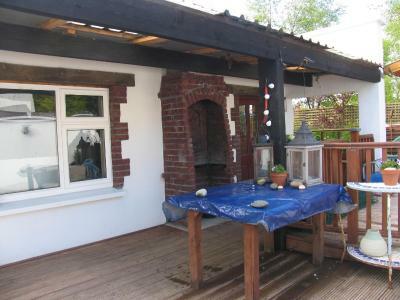 Ogham House is located just off the N17 and a 15-minute drive from Ireland West Knock Airport.